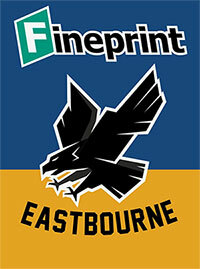 *Eastbourne’s press and practice is tomorrow (Tuesday, April 2). Fans are invited from 11.30am. The event will close by 2.30pm. *The Eagles first match of the season is on Saturday, April 6, against Birmingham at Arlington in the Championship Shield. First race: 8pm. Anyone who has not specifically asked for their Season Ticket / Pass to be posted; or made arrangements to collect at Press and Practice Day , can collect theirs at The Dedicated SEASON TICKET DOOR at the Turnstiles at the Opening Meeting (from 5.15pm on Saturday 6th April). UPDATE: This was of course an April Fool. Arlington is however ready and waiting to see you all for Press and Practice tomorrow. 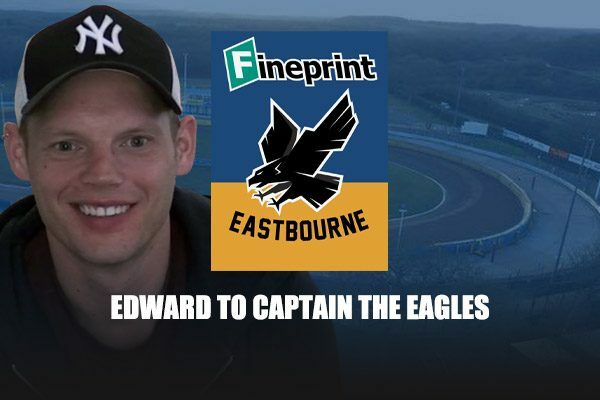 As the Eastbourne Fineprint Eagles countdown to the launch of the 2019 Championship season, fans attending tomorrow’s Press and Practice will be the first to see a new addition to Arlington. 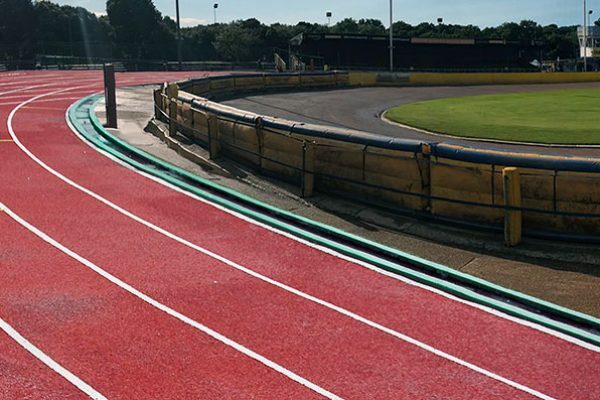 To maximise the use of the Stadium, the club have invested in a retractable Athletics track, which is moved onto the existing stockcar track by a simple roller mechanism. “We’re always looking at ways to maximise revenue from the Stadium and were approached by a company from the Midlands who had the perfect solution to use the stock car track for additional sports. Fans are invited to attend press and practice from 11.30 am on Tuesday, when the #NewEraEagles will take to the Arlington Shale.